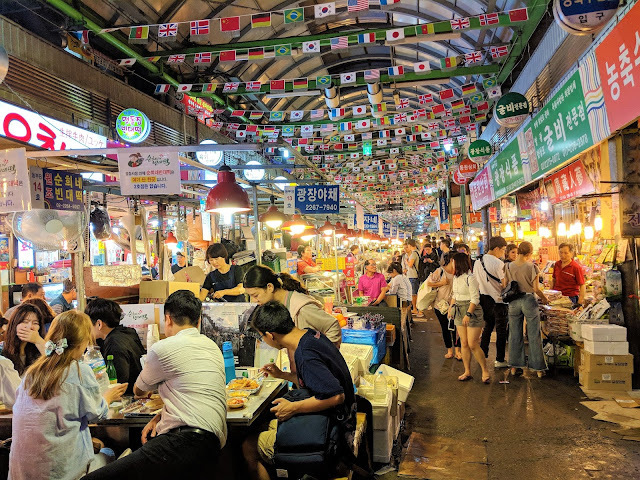 Seoul Part 4 - Live Seafood Feast at Noryangjin Fisheries Wholesale Market! Seoul Part 2 - DMZ (Demilitarized Zone) Day Tour highly recommended! Seoul Part 1 - Gyeongbokgung Palace, Tosokchan, Bukchon Hanok Village & Insadong! Kra Pow Thai Restaurant in Far East Plaza - Authentically delicious! Korea: Seoul Travel Guide - Hotel PJ Myeongdong highly recommended!